Gloria Santayana, DO, has joined BayCare Medical Group and is now accepting new patients (age 18 and older) at 2470 Bloomingdale Ave., Suite 123, Valrico, FL 33596. Dr. Santayana is board certified in family medicine and fluent in Spanish. 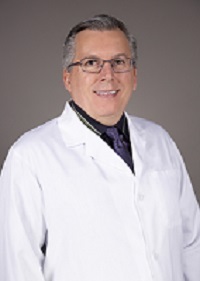 Pascal Spehar, MD, FACS, has joined BayCare Medical Group at 1601 W. Timberlane Drive, Suite 100, in Plant City, as well as the medical staff at South Florida Baptist Hospital. He is now accepting new patients age 18 and older. He is a board-certified general surgeon. 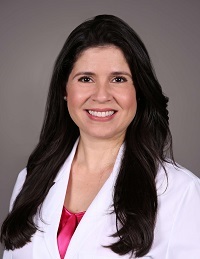 Ileana M. Acevedo, MD, joined BayCare Medical Group and is now accepting new patients (age 18 and older) at 12780 Race Track Road, Suite 300, Tampa, FL 33626. Dr. Acevedo is board certified in internal medicine and infectious diseases and fluent in Spanish. BayCare team member Beverly Littlejohn never thought she needed an advance directive. But, she had a wakeup call when three members of her family passed away two years ago. Learn more about Littlejohn's story and why advance directives matter. 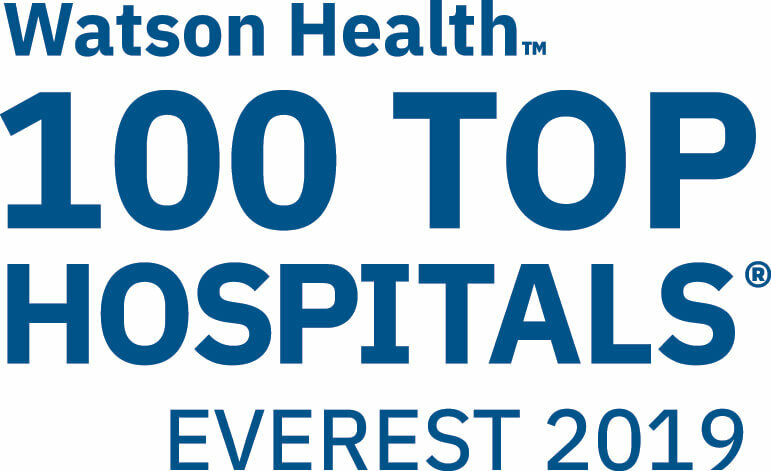 Several BayCare hospitals have been named to the IBM Watson Health™ 100 Top Hospitals® annual study. Mease Countryside Hospital, Safety Harbor; Morton Plant Hospital, Clearwater and St. Joseph’s Hospitals, Tampa were selected as best–performing hospitals in the U.S. The study is based on a balanced scorecard using publicly available data for clinical, operational, and patient satisfaction metrics. St. Joseph’s Hospital is the first in the region and second facility in Florida to earn accreditation from the Adult Congenital Heart Association in recognition of its expertise in serving adults with congenital heart disease. 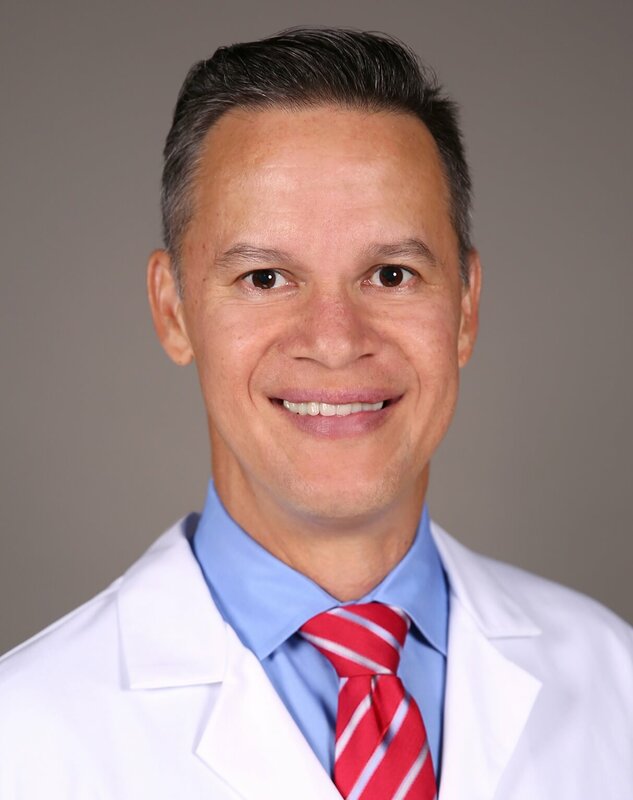 David Belloso, MD, FAAP, has joined BayCare Medical Group at 10141 Big Bend Road, Suite 103, in Riverview, as well as the medical staff at St. Joseph’s Hospital-South. Board-certified in pediatrics, he is accepting new patients from newborn to age 18. BayCare has been named one of the best companies to work for in the country by Great Place to Work and Fortune. BayCare ranked No. 37 on the list, which was based on survey feedback from more than 4.3 million employees – rating their workplace culture on more than 60 different categories. 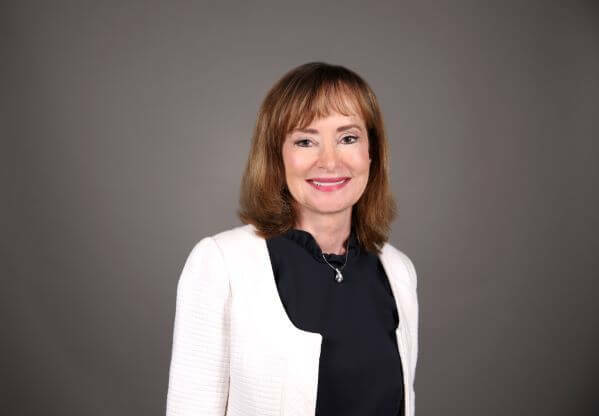 BayCare has named Donna P. Ghobadi the new vice president of Managed Care. Ghobadi, who was the vice president of Managed Care and Revenue Cycle at Baptist Healthcare System, is responsible for planning and directing all aspects of managed care at BayCare. BayCare has brought a state-of-the-art urgent care clinic to the Riverview area. 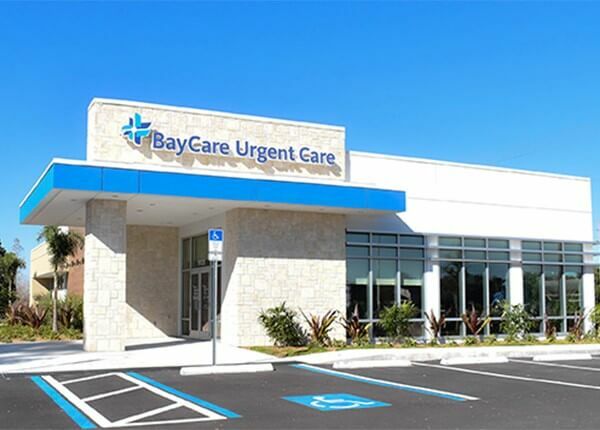 The leading health system in the region opened the first BayCare Urgent Care in Riverview to provide convenient and easy access to care for patients in that local community. 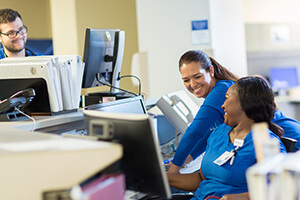 BayCare, a leading health system in the Tampa Bay and central Florida regions, uses innovative technology to provide access to high-quality care for patients across the region. For information about BayCare Communications, points of contact or other media resources, visit us on this page. BayCare is a leading not-for-profit organization comprised of 15 hospitals and hundreds of others convenient locations throughout Tampa Bay and central Florida regions. Follow us on social media to get the latest consumer health news and tips on healthy living.